A feed pea is an animal feed plant variety. 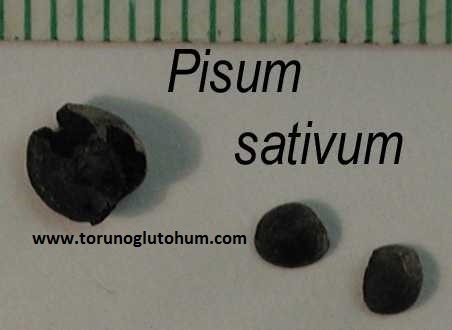 The feed pea latin name is nil sativum L's. 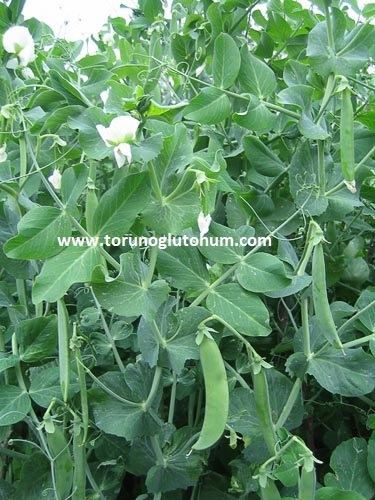 The feed pea is a single annual feed plant. It is regarded as silaged and hay. Feed pea seeds can be used in limited quantities in rations. 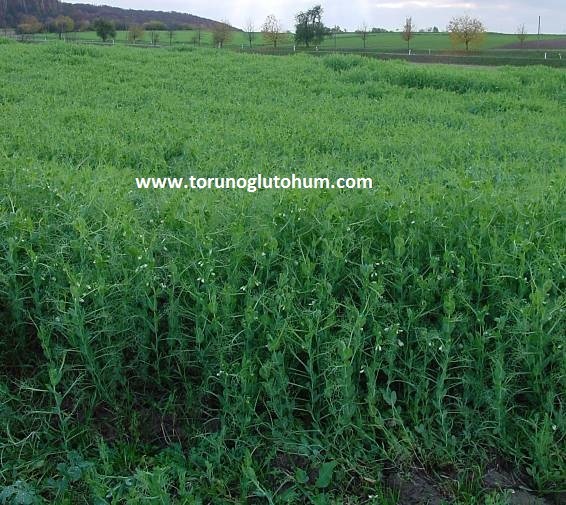 Feed pea plant: Feed pea can be planted plain and mixed with cereals. 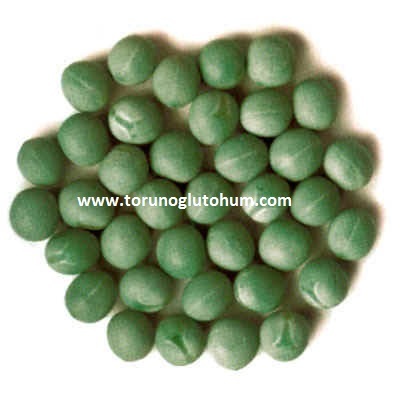 12-20 kg of seeds are planted in the deciduous plain of the feed pea. Feed amount of 8-10 kg from peas seeds (triticale, wheat, barley, oat) amount of mixture 6-8 kg. 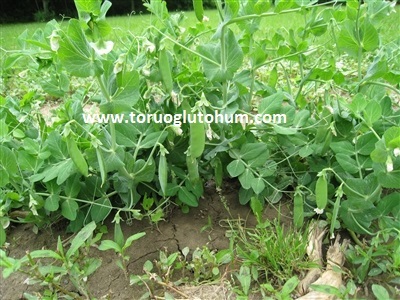 The depth of the cultivation of the raw peas is 3-5 cm. In the temperate regions of the feed bee sowing time is early autumn, early spring planting in the continental climate. The feed pea grows in cooler seasons. Feed pea harvest: When the feed pea is harvested during the half-bloom period, 500-1000 kg of dry weed is obtained. The ratio of raw pea hay to crude protein is 20-22%. At the harvest of the grain, 150-300 kg of seed is obtained from the field. The feed is fed to the animals in a limited amount of bee. Excessive consumption of peas causes poisoning in animals. Production of animal peas is limited in our country.